Semper Paratus 5K & Fun Run – May 25, 2019 | NC Race Timing and Running Events | Go Time! Come celebrate National Maritime Day with the NC Maritime Museum at Southport! Take part in the 5K or 1 Mile Fun Run, then visit the museum to see the newest permanent exhibit, “The Sea Shall Not Have Them”, focusing on the formation of the United States Coast Guard. Stick around for an afternoon of maritime education fun on the Garrison Lawn, all FREE and open to the public! 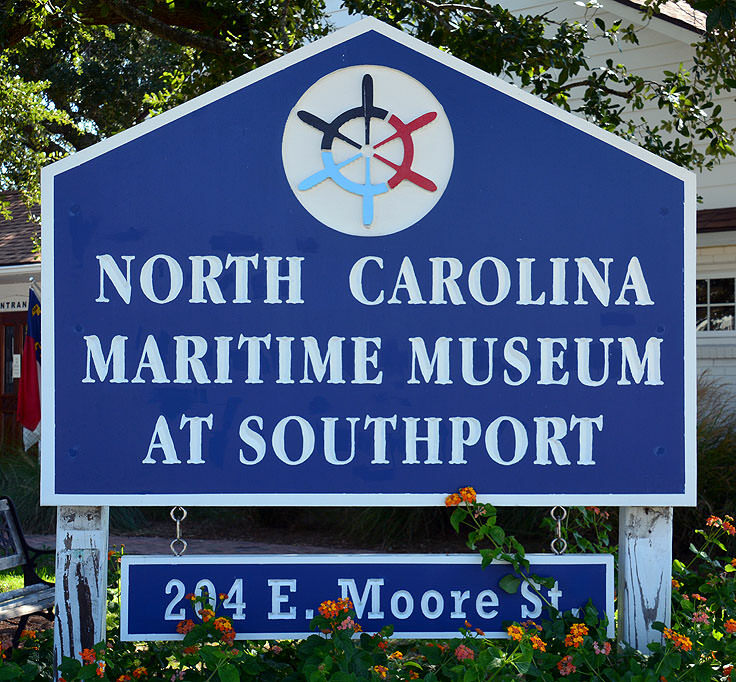 The mission of the NC Maritime Museum at Southport is to collect, preserve, and interpret material culture pertinent to the maritime history of the Lower Cape Fear region. Donations support museum programs, exhibits and daily operations. – 1st Female: Dinner for 2 at Provisions Co.
Race Shirts will be guaranteed to participants who register by 11:59 PM on May, May 10, 2019. 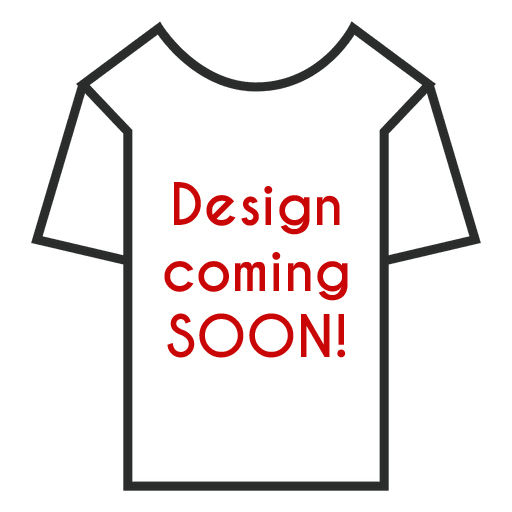 The shirts are available in Youth S-M, Women’s S-XL, and Men’s S-XXL cut sizes, and are a Dri-Fit/Sport Tek material. Participants will also receive a reusable grocery bag! Both the 5K & 1 Mile will start and finish at the intersection of Davis and E. Moore St (in front of the Maritime Museum), taking participants through beautiful Southport, NC. Parking is available on the streets near the museum.